Screenwriter turned director Lee Chang-dong, who scripted the acclaimed A Single Spark, creates this tale of personal evolution and national history. 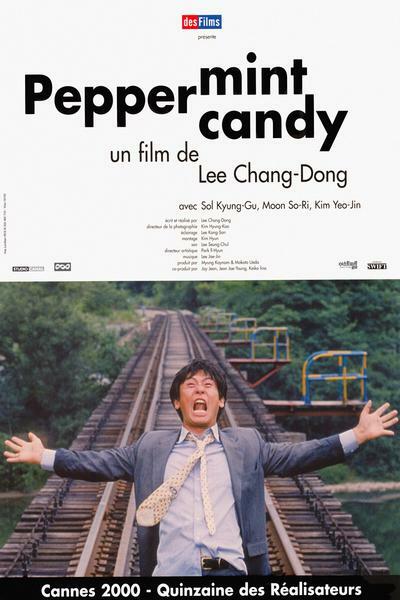 Told backwards, the film opens in the spring of 1999 where a family outing is spoiled by a raggedy old man, Yeong-ho, who threatens to throw himself in front of a train. 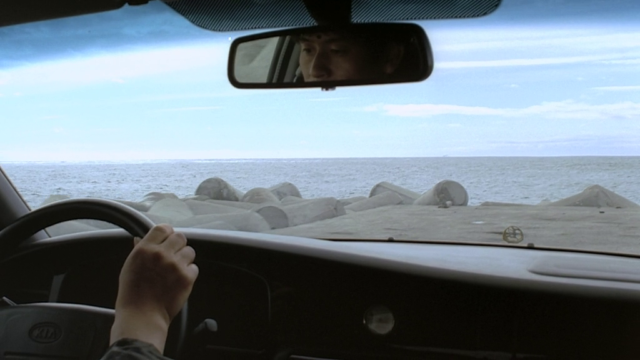 Rewind to three days earlier, Yeong-ho is seen buying a gun to off himself. Recently ruined by bad stock deals, terrorized by loan sharks, and dumped by his adulterous wife, Yeong-ho is a typical victim of the Asian financial meltdown. He pays his dying ex-girlfriend a visit in the hospital and, though she is unconscious, he gives her the same peppermint candy that she used to send him. Rewind further to the summer of 1994, Yeong-ho hires a detective to tail his philandering wife, though he is involved with a pretty office assistant. 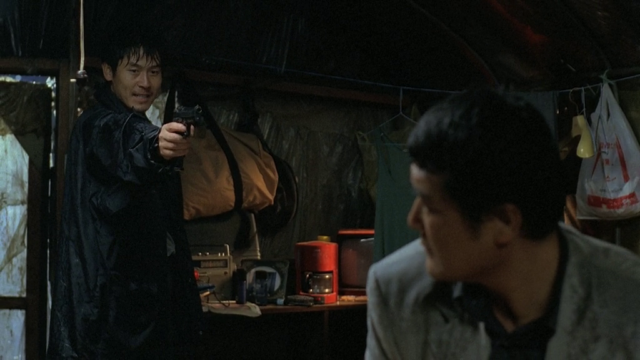 Rewind to 1987, which reveals Heong-ho as a thuggish policeman known for dispensing horrific amounts of brutality. 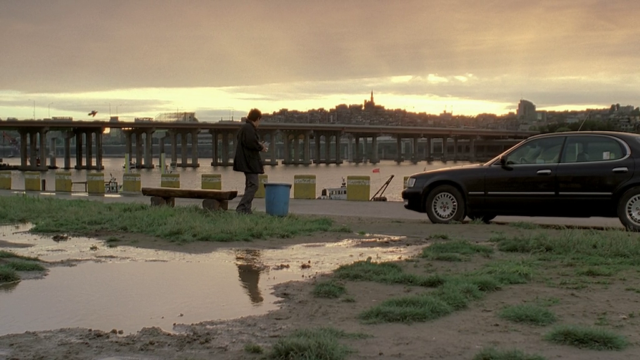 This film was a critical favorite at the 1999 Pusan Film Festival.